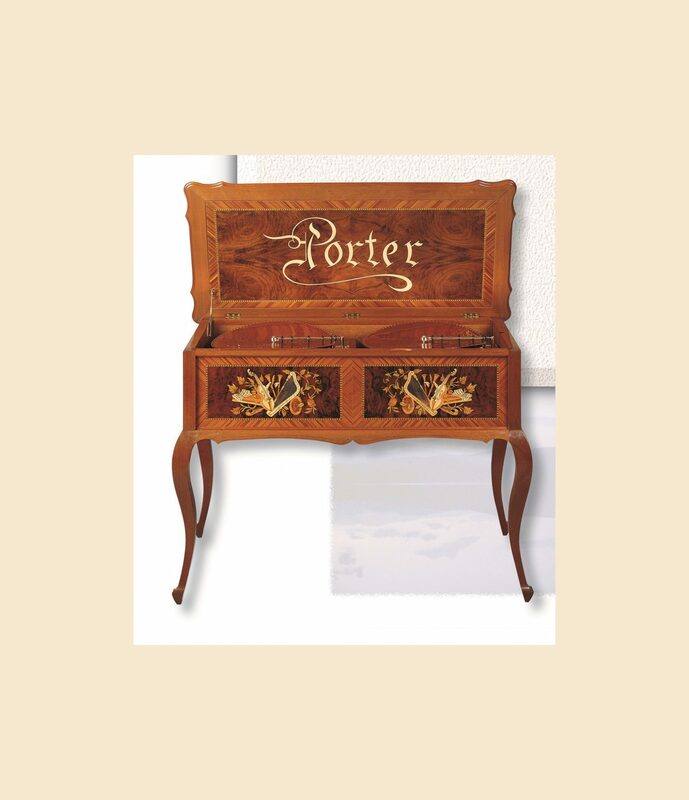 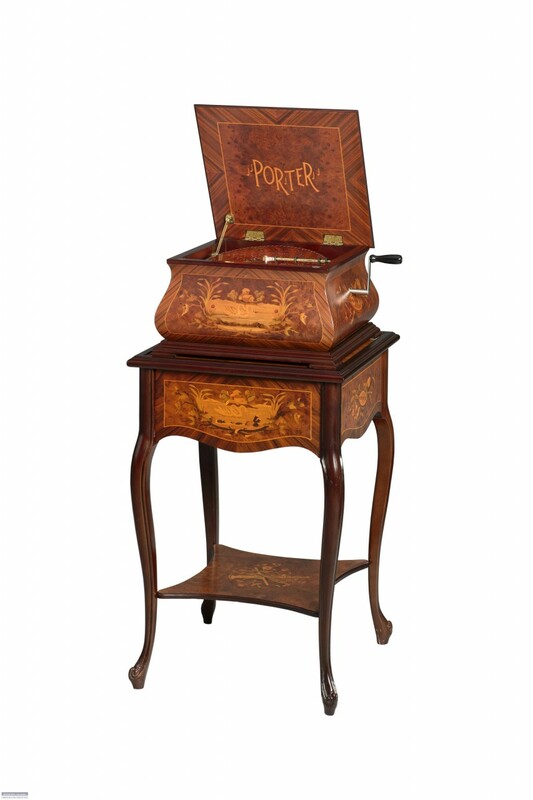 We are happy to present our Porter Music Boxes. 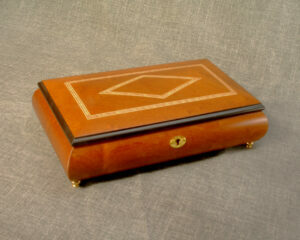 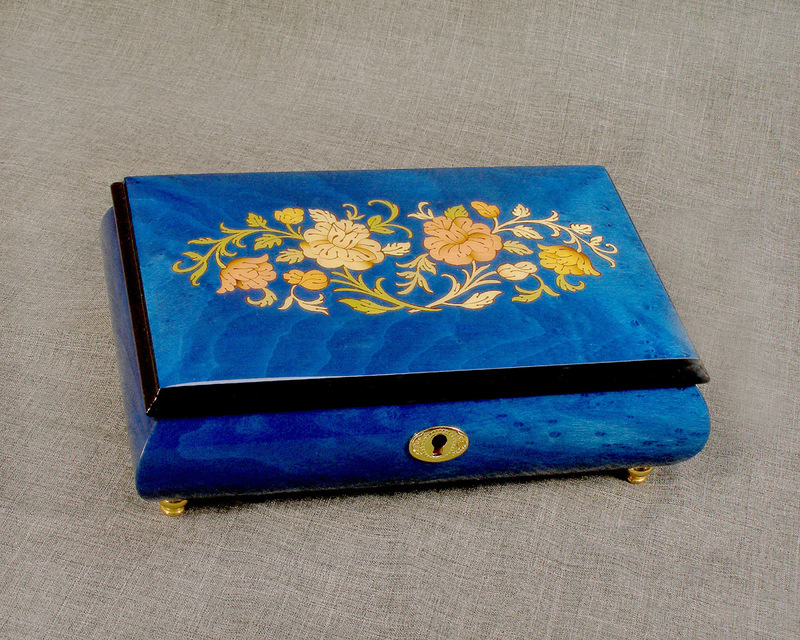 Please have a look for yourself at the beauty of the marquetry. 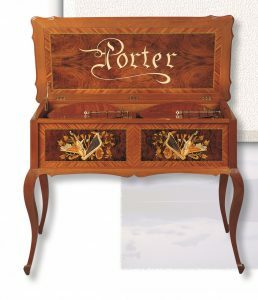 The look is only out done by the sound that they produce. 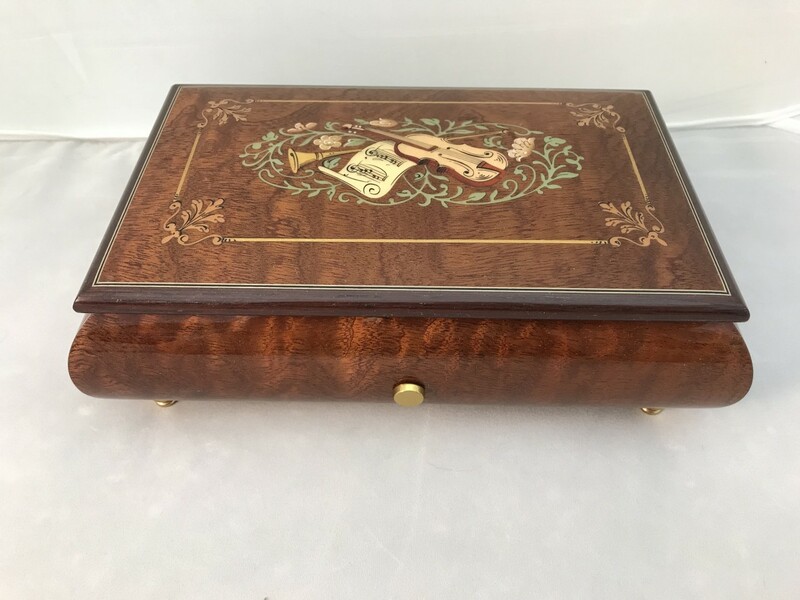 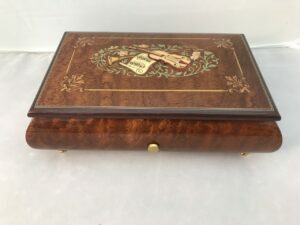 If your antique Regina, Stella, Mira, cylinder box or any other music box is in need total restoration we are your one stop source for all your repair needs. 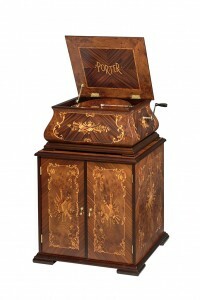 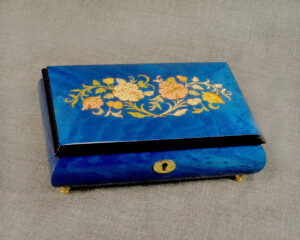 If your old Reuge music box is not playing like new give us a call to discuss what we can do for your treasure.